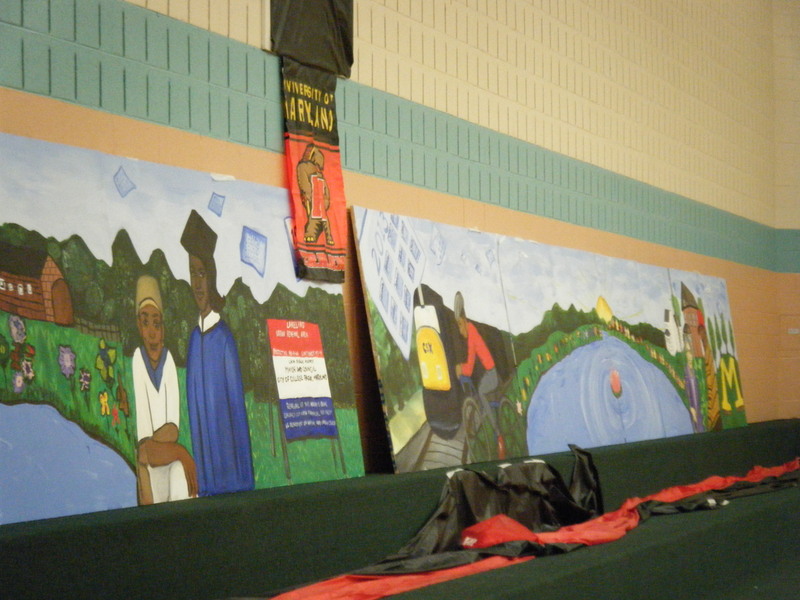 designed and painted on panels with help from Lakelanders and other community members. 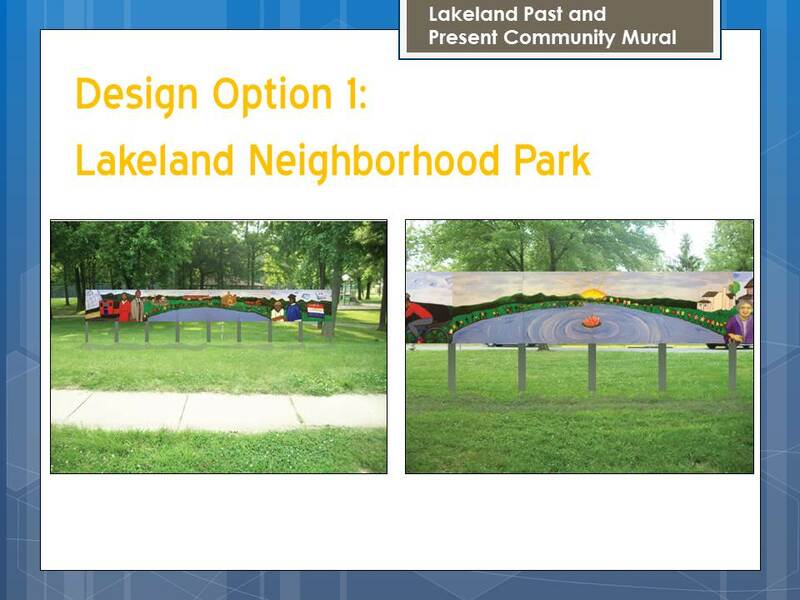 The plan was to install the mural at the underpass leading to Lake Artimesia owned by CSX. 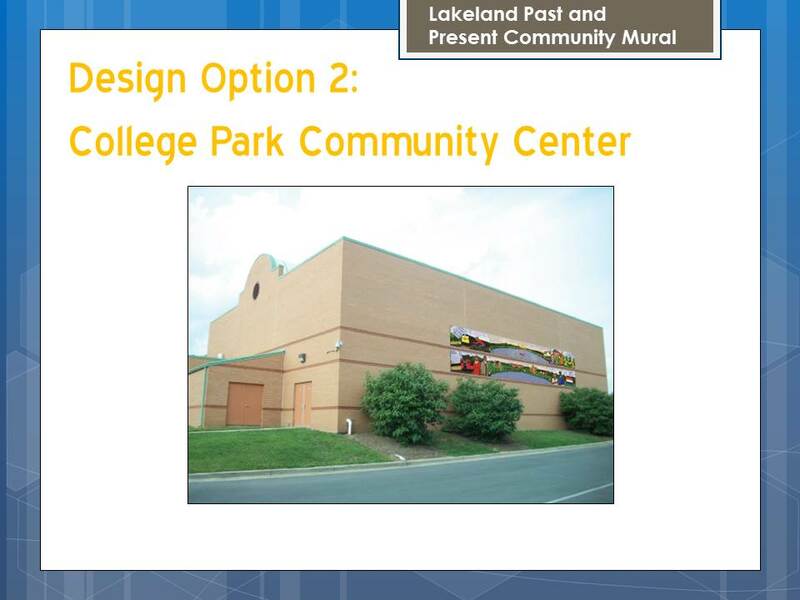 At the end of the painting process CSX denied final approval due to the need to be able to inspect the underpass walls in the future. Please send your comment to Emily Adams at eadams@umd.edu 301-405-1941. You may also contact her with any questions.